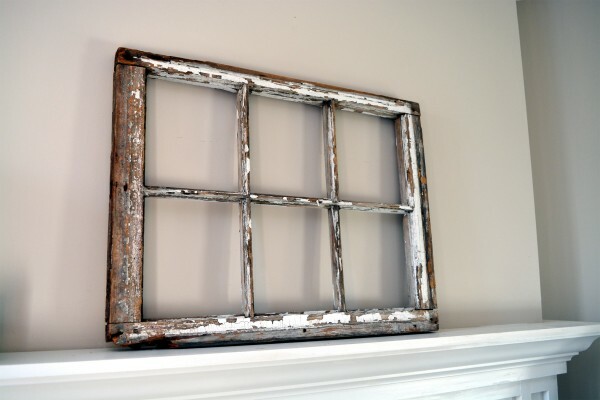 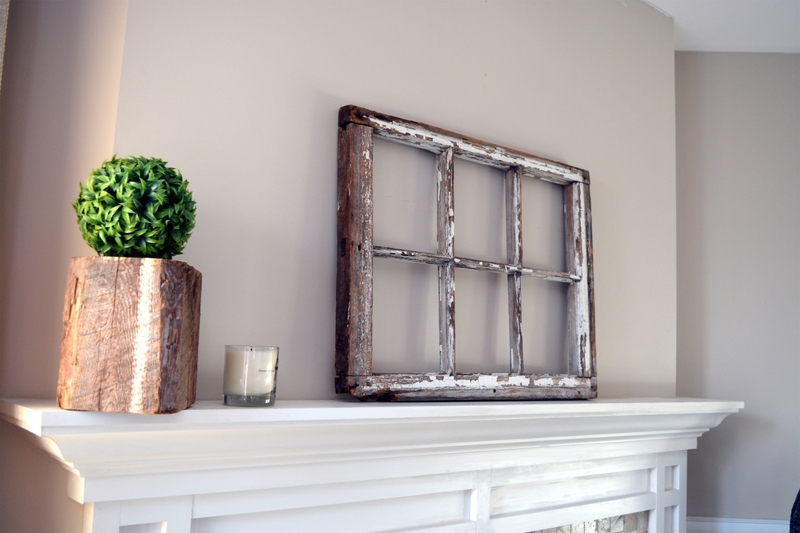 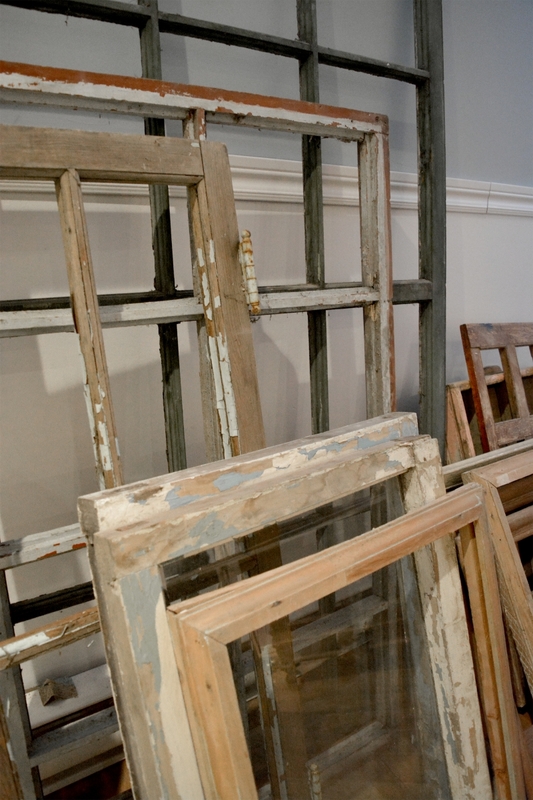 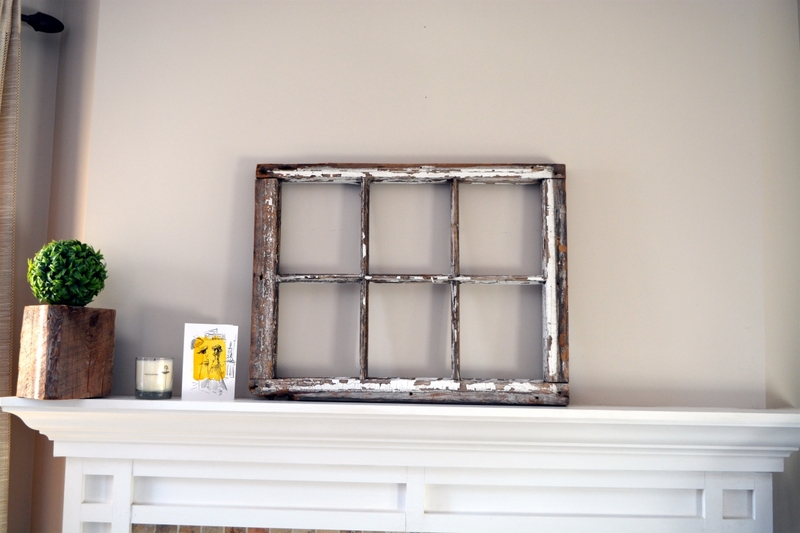 Beautiful antique window panes, perfect as frame for multiple photos, such as mirror or just as a decoration. White wear off on aged wood. 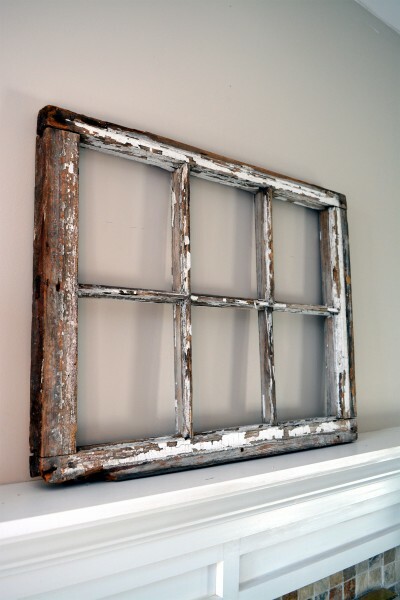 This window contains six panels, however, we have other colors and sizes which are all more beautiful than each other. 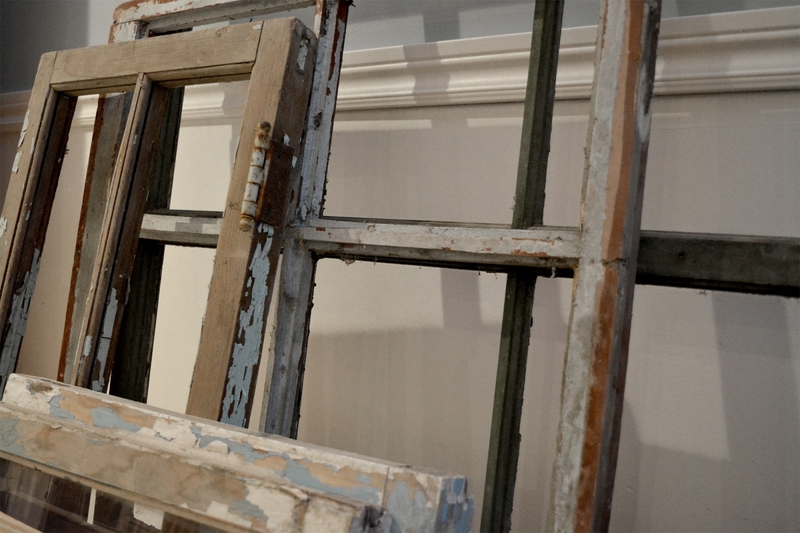 The colors of the other windows are pastel blue, turquoise, forest green, white, beige, black, gray and wood.